Frontier Developments has announced a new Jurassic World game called Jurassic World Evolution for the Playstation 4, Xbox One and PC coming Summer 2018! 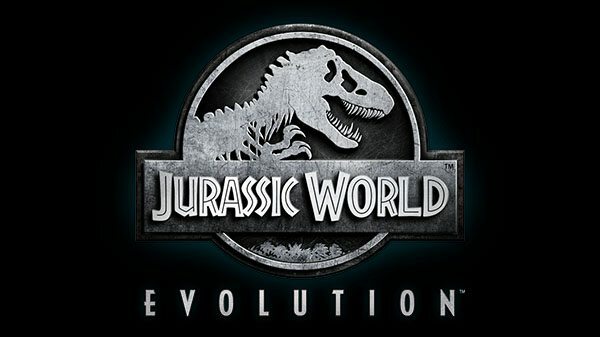 Based on Universal Pictures’ iconic film franchise and created in collaboration with Universal Brand Development, the game expands on the official Jurassic World mythology and puts players in charge of cinema’s greatest tourist destination – where they will have the opportunity to create and manage their own Jurassic World. Launching in summer 2018, Jurassic World Evolution will be coming to PC, the PlayStation 4 computer entertainment system, and the Xbox One all-in-one games and entertainment system. PayMaya Ready to Boost your Credits up to 10x When you Load up at Robinsons Business Centers!